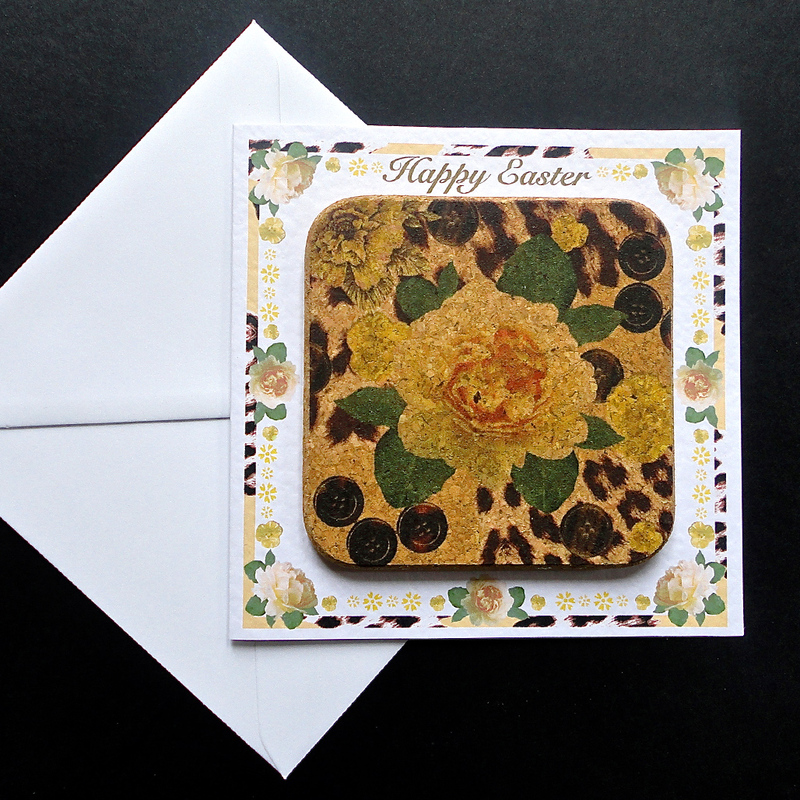 If you are looking for a card with a difference – this card and cork coaster combined is ideal for Easter with it’s fresh Spring colours. 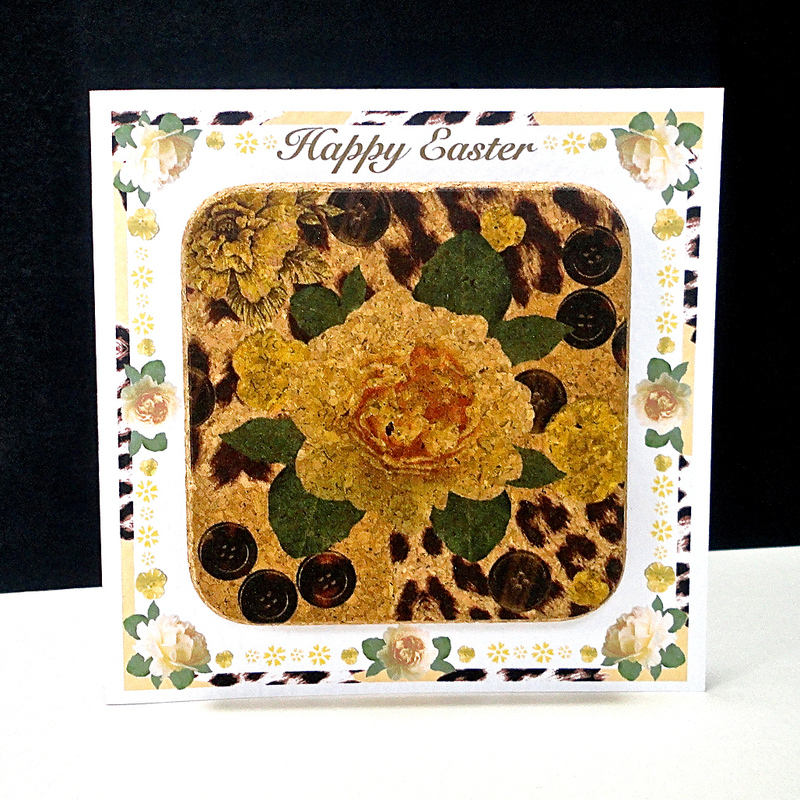 The soft butter yellow soft roses digitally printed on a quality cork, makes an Eco- friendly gift. 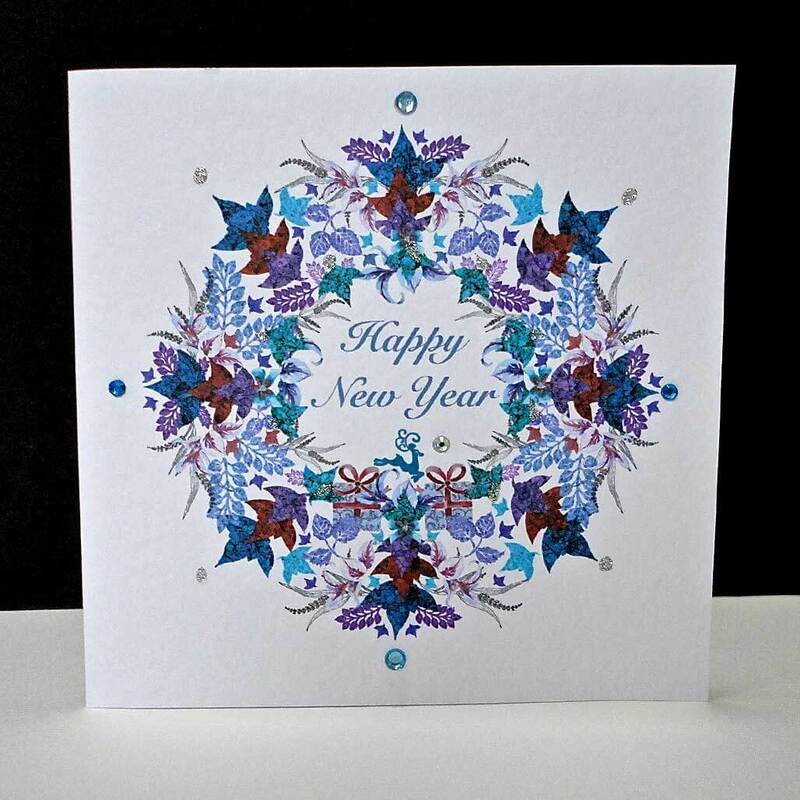 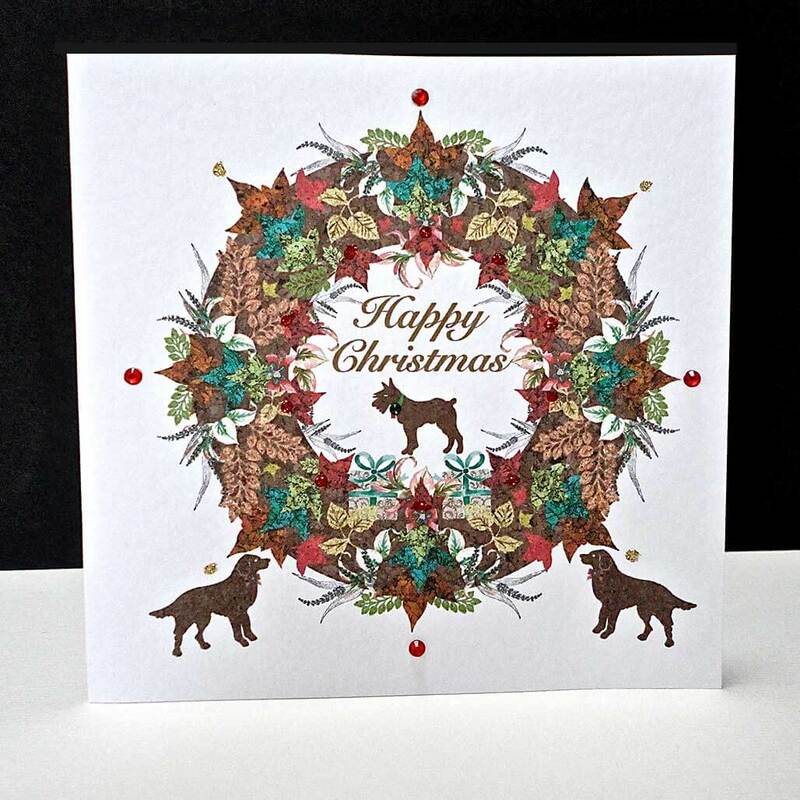 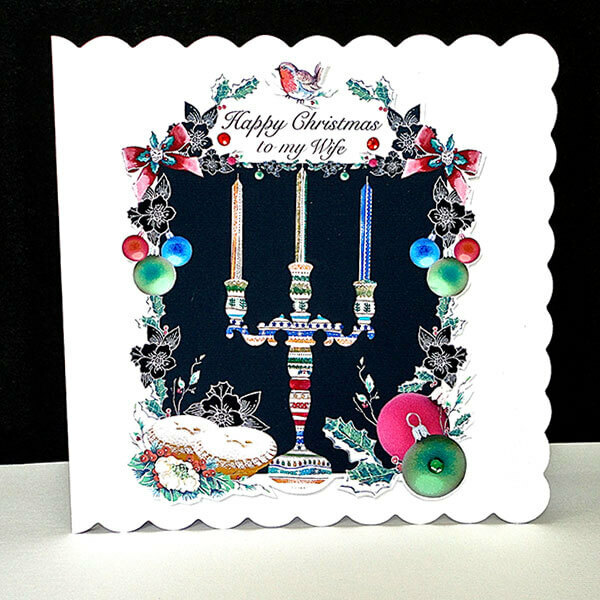 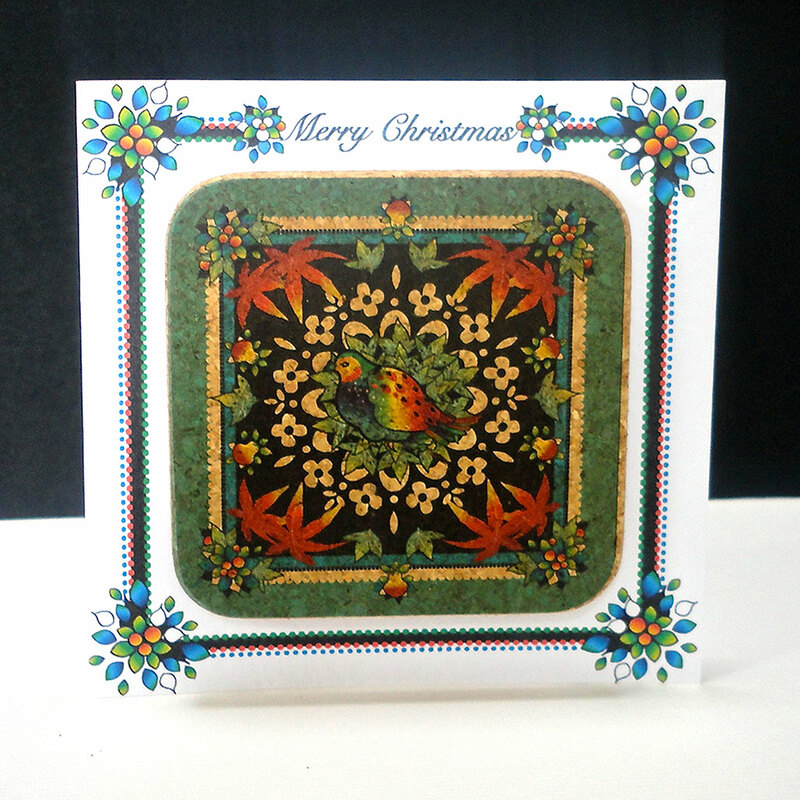 Mounted on a card with a matching decorative border, the coaster can be taken off the card and used afterwards around the house or office.